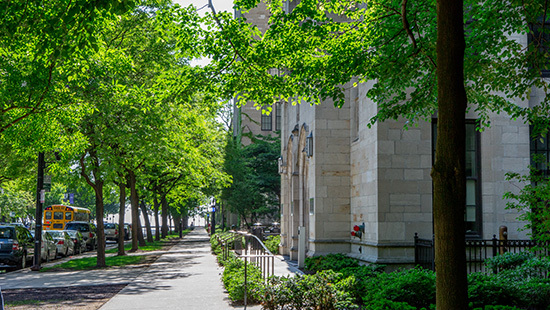 The Program in Public Health at Northwestern University Feinberg School of Medicine offers a premiere, multidisciplinary educational environment that trains graduate students for a variety of professional roles in public health, clinical care and health research. Our students capitalize on close interaction with faculty leaders and a range of outstanding students to advance their career goals. Working in a busy urban ED, I encounter clinical issues pertinent to public health on a daily basis. It gives a broader perspective on the challenges facing my patients. My MPH has also been useful in my extracurricular research projects, and I plan to pursue more public health-related emergency medicine research throughout my career. NU's MPH allows you to see the big picture into which individual patient interactions fit. I feel extremely well-prepared to conduct clinical research and policy or advocacy work that will improve the health of my patients. The MPH program at Northwestern gave me a broader lens through which to approach my clinical practice and research career...I strengthened my analytic skills and was exposed to a different view of health. Getting my MPH was one of the best career decisions I ever made! Our program is accredited by the Council on Education for Public Health (CEPH), an independent agency dedicated to assuring excellence in public health education. Visit the CEPH site to learn more about the accreditation process. We welcome your questions and comments. Connect with us via the information below. 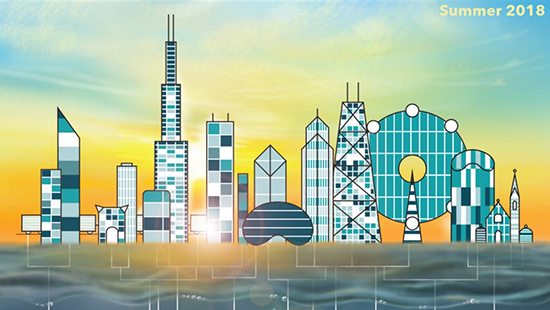 Our central program office is located on Northwestern's downtown Chicago campus in the Institute for Public Health and Medicine, 633 N. Saint Clair, 20th Floor, Chicago, IL 60611.